Welcome to Free Crochet Pattern Friday! This week we had a request for anything mermaid related – so you go! 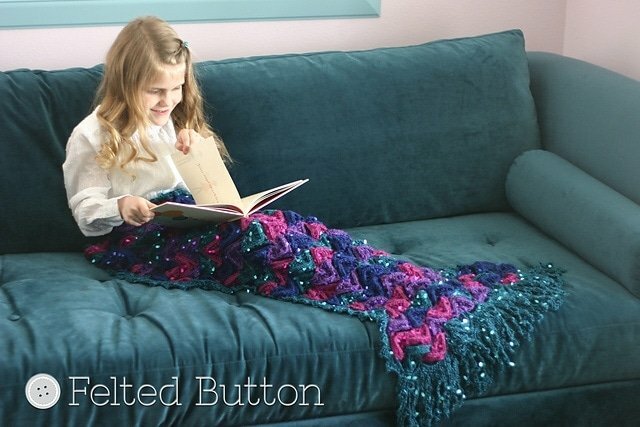 20 Free Crochet Patterns all around a mermaid theme – including mermaid blankets, amigurumi, cocoons and more! 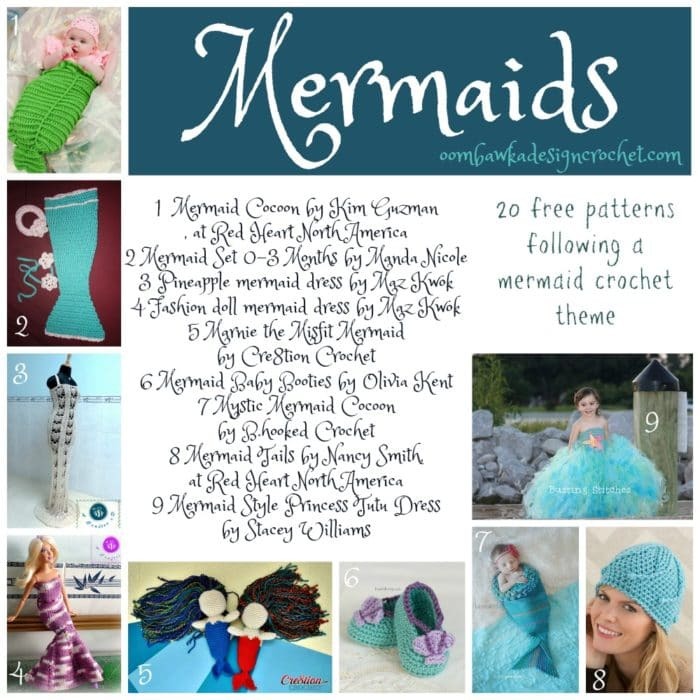 Here are 20 other patterns available online for beautiful designs along a mermaid theme. Have fun browsing and see you next week!